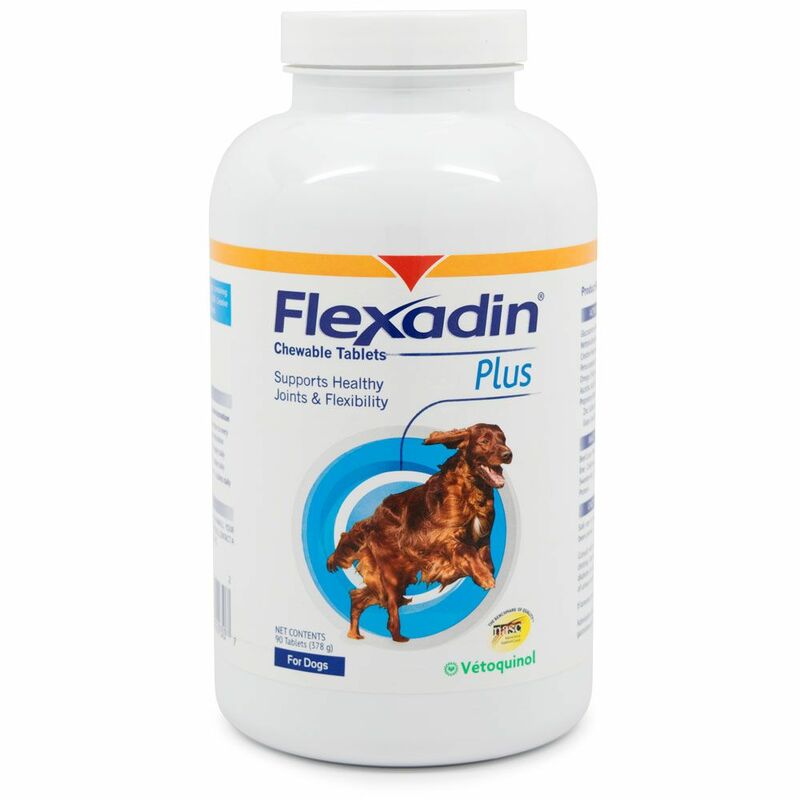 Flexadin Plus Chewable Tablets are an easy way to ensure that your dog's joints stay healthy through old age. 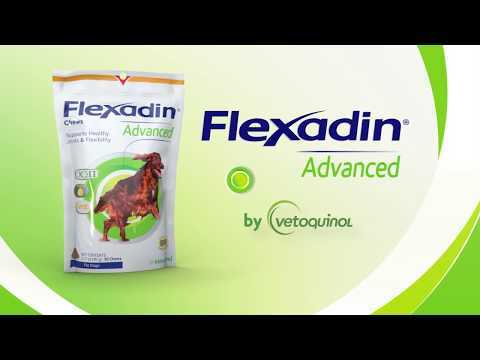 Flexadin tablets are made to care for your dog's cartilage with a series of ingredients known to promote joint care in dogs. 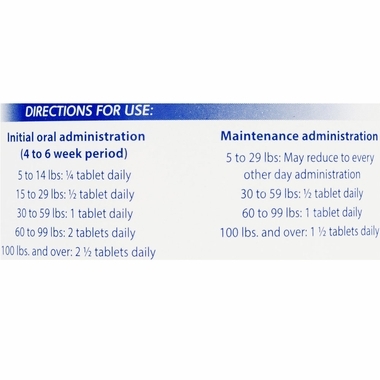 The tablets are easy to feed to your pet whether in a treat or mixed in with your dog's food, taking care of your pet's joint problems has never been easier! 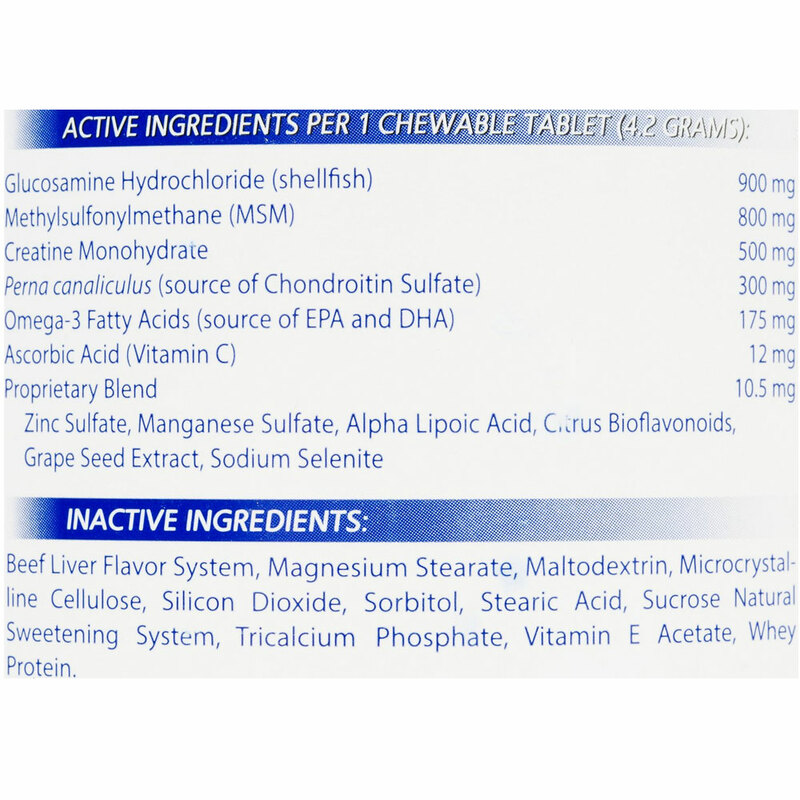 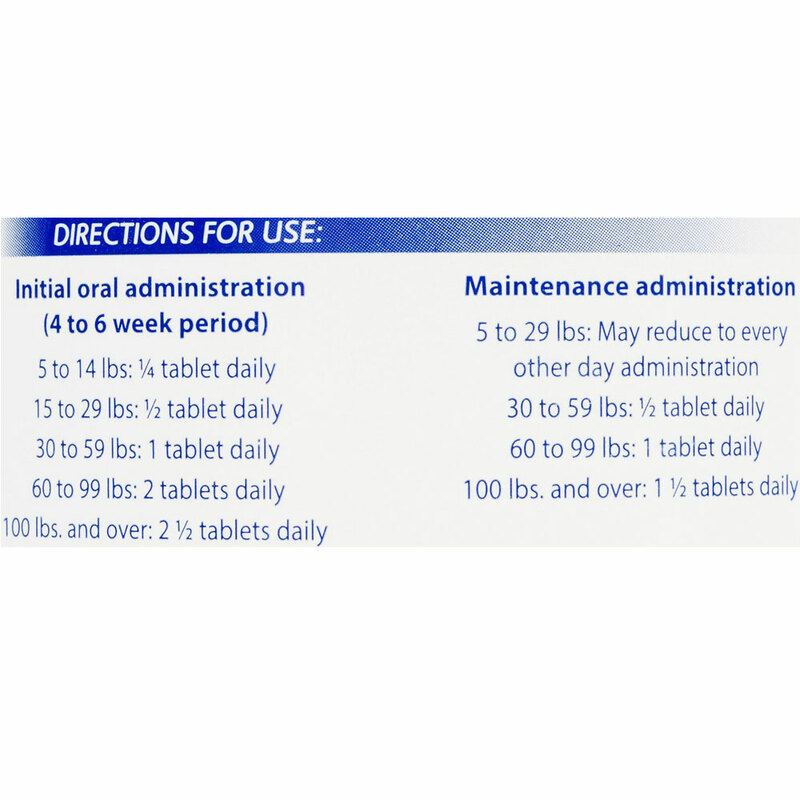 Flexadin Plus Chewable Tablets comes with 90 tablets to keep your dog happy and healthy. 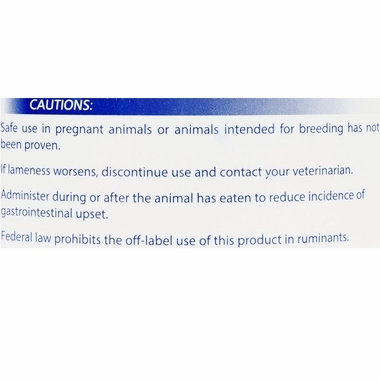 For other joint care products from Flexadin, check out the related items section to find Flexadin for your dog or cat. 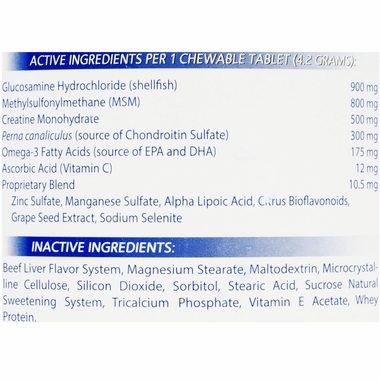 INACTIVE INGREDIENTS: Beef Liver Flavor System, Magnesium Stearate, Maltodextrin, Microcrystalline Cellulose, Silicon Dioxide, Sorbitol, Stearic Acid, Sucrose Natural Sweetening System, Tricalcium Phosphate, Vitamin E Acetate, Whey Protein.